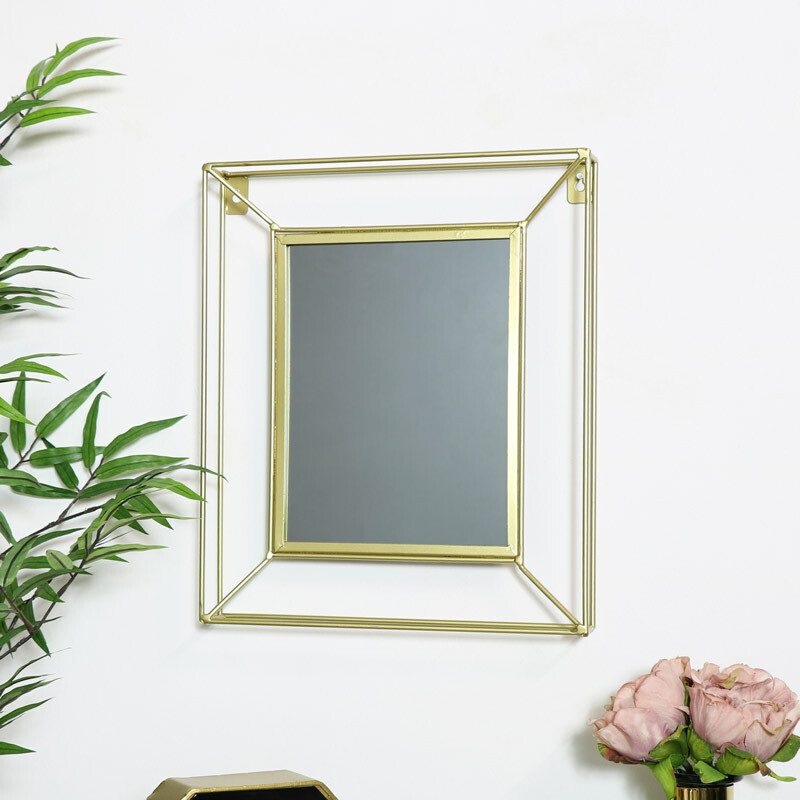 Give your Bathroom, Hallway or Living room a perfect eye catching focal point with this Gold square mirror! 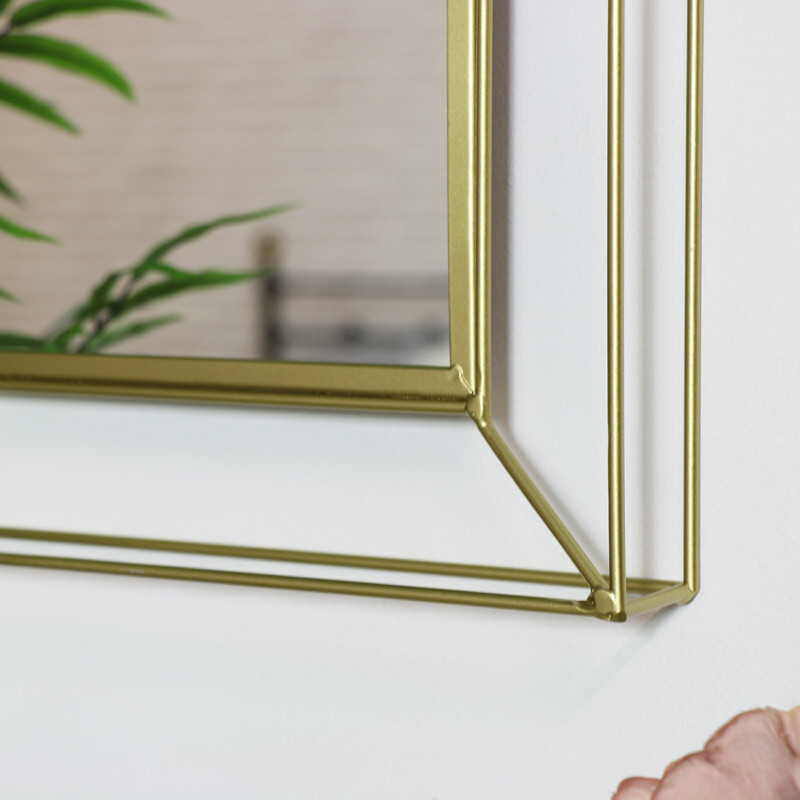 Perfect for any contemporary or traditional interiors with its stylish metal 3D effect frame. Gold is such a popular trending colour and this mirror is great to compliment any luxe interior whilst pairing with some gold accessories.